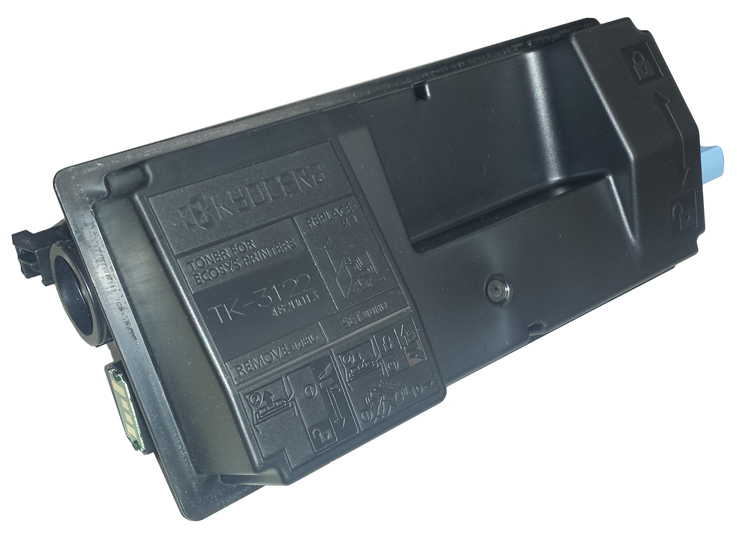 Tired of paying high prices for OEM cartridges, but wary of using questionable "remanufactured" products just to be able to save money? TSD has just the perfect solution for you. Customers who participate fully on any of these programs get brand new Kyocera® factory toner cartridges at prices so low you'd think they were remanufactured - but they aren't! No, these are Kyocera® brand cartridges with 21,000 - 24,000 page yield ratings, designed for and guaranteed to work flawlessly in Kyocera® printers. 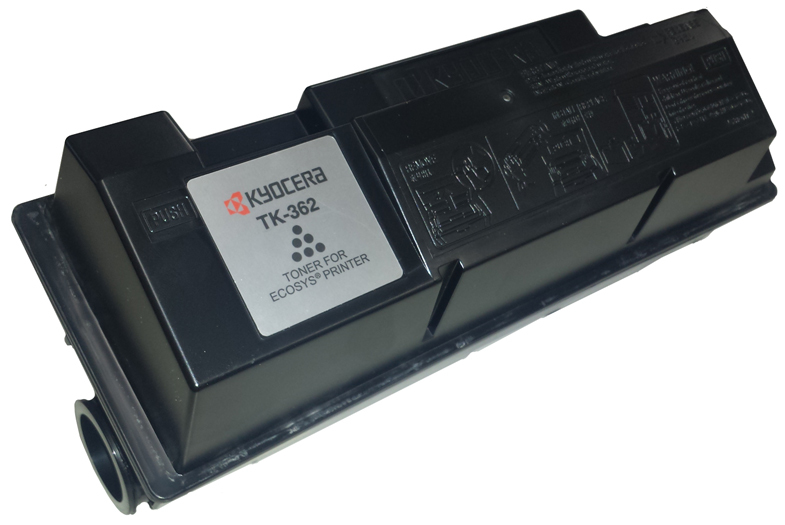 TSD has a professionally staffed printer repair and support division that provides unlimited FREE telephone support for customers who buy new Kyocera® printers from us and who are on our new OEM cartridge program, plus we handle all warranty repair work during the full length of the Kyocera® factory warranty (currently a mind-boggling 3 years/500,000 prints) at no charge to our customers. * With this kind of bumper to bumper service, our customers do not have to purchase expensive printer maintenance agreements, saving hundreds of dollars per year per printer! What impact can this have on your net vial prices? When the savings from the new toner cartridges and maintenance savings are applied to the cost of your vials, the container costs are dramatically lowered in most instances, driving down the net price of TSD's unique container and closure systems. You end up paying less in most cases for the highest quality, most innovative products on the market. With TSD, there is no need to buy off-brand products made in foreign countries with cheap labor and questionable quality standards when you can receive better pricing right here at home with TSD's quality, innovation and personal, responsive service. Our products are made right here in the USA with the highest quality practices, resulting in vials that are safer and that simply work better. With TSD, you get the best of both worlds - quality, reliability, dependability, creativity and service along with undisputed, superior savings. TSD has contracts with many pharmacy buying groups incorporating the TriMaxx®, ProTect™ and PPPV™ programs. If you are not using TSD and supporting your group contract, now is the time to contact us and see how our products can improve staff and customer satisfaction, enhance your store branding, add to your top line AND save you money. Call our sales team at 800-392-9824 to find out more. Kyocera® is a registered trademark of Kyocera Corporation, Inc.